Two years ago when I was fully immersed into my life of being a radio personality, I began to have an interest in producing. Listening to new music from artists went beyond the lyrics and flows but the production and engineering of the track also came into play. How someone can sit and bring sounds together to produce a beautiful melody into a full track is fascinating and is not an easy task. Being a producer isn’t just as simple as having a “good ear” for music. Timing, precision, musical knowledge and more go into creating a song. One day when I was hanging around the radio station on campus, I decided to open up Garageband and attempt to make a beat. Garageband was the only thing the school computers had as far as music production software but I would recommend something better like Ableton, Fruity Loops, Logic Pro, Pro Tools and etc. However, I was able to get something worth wanting to keep going and so I did. I had the intention of releasing this tape in 2014 but I couldn’t figure out how many tracks I wanted, what to name each one, what to name the tape and if I even really liked the songs. Tonight I was going through my Google Drive and saw one of the beats and clicked on it to relive the sound and memory. I got happy for myself all over again because I couldn’t believe I actually did that. I was also nervous to drop this because with being the person I am, I have a lot of musical peers and I was worried about the tracks sounding sub par, what people would think. Now I don’t care because I had to realize this was my first time even doing this and if I like it, that’s all that matters. I also don’t have the original files to edit or the software to go back and fix anything if I wanted to so these are strictly raw. 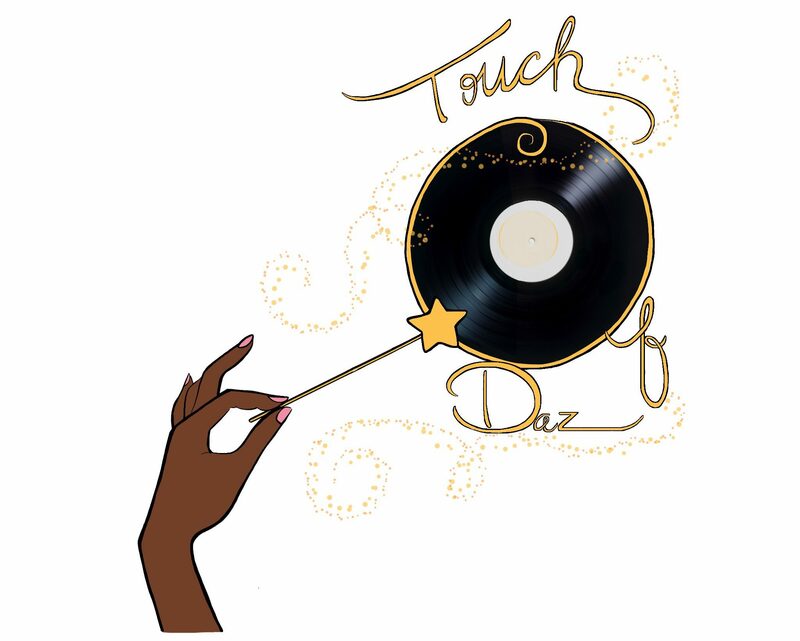 I entitled the tape, Enter The Dazzle, because this is DJ Daz introducing herself as a producer. An amateur producer but hey, it still counts. I hope you all enjoy my first beat tape! Previous Entry Why Do We Keep Creating Culture Vultures?